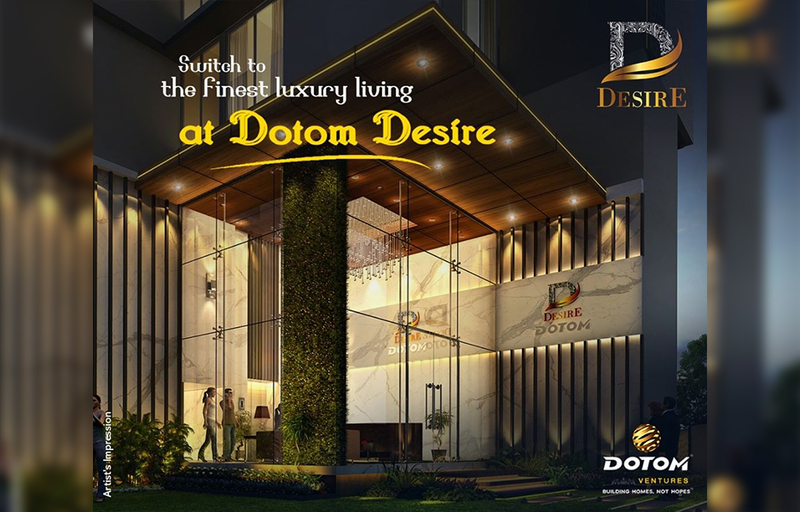 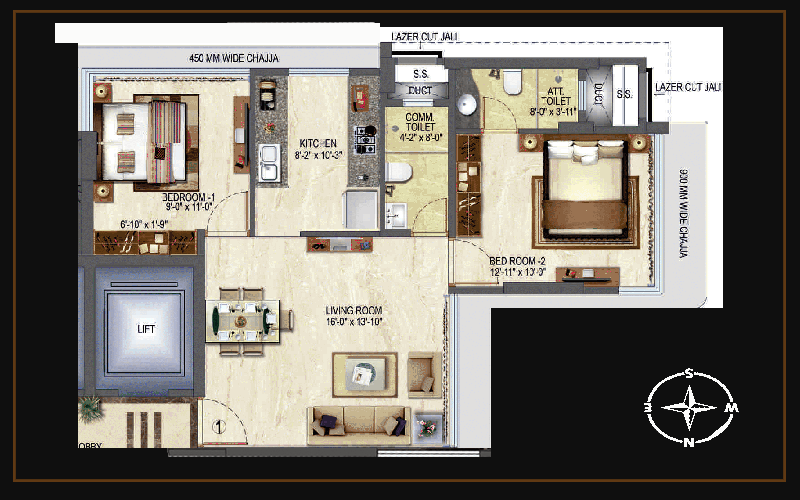 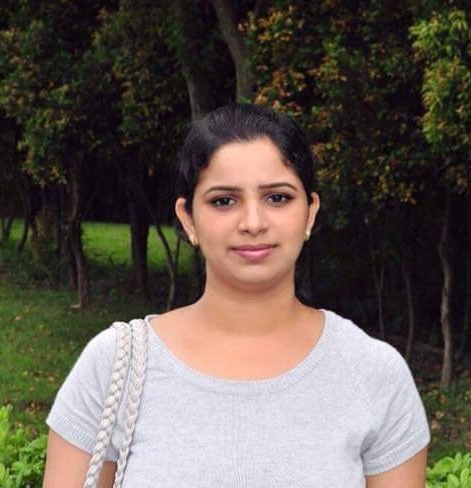 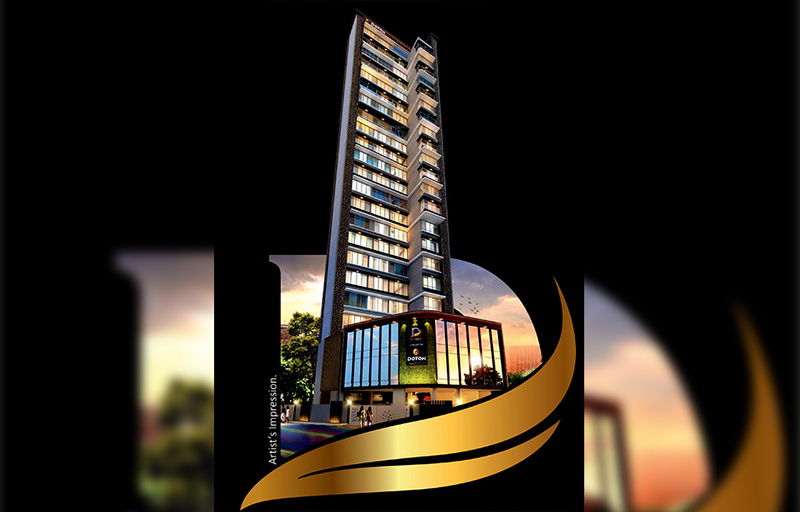 Dotom Desire by Dotom Realty is one of its residential project located in Dadar West. 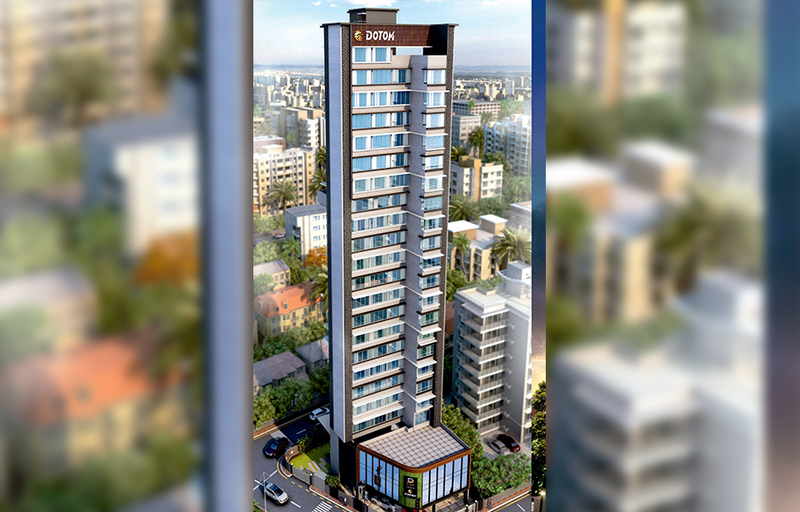 Its a single tower residential project standing with 22 storey's and designed with compact detailing to maximize open space. 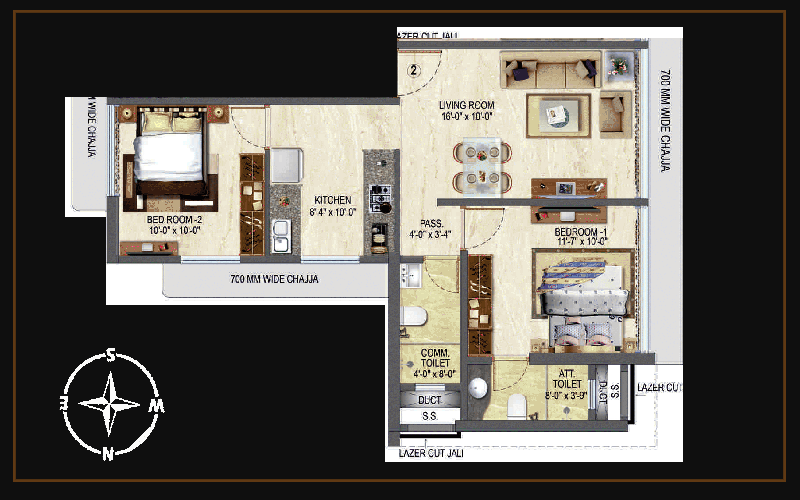 Its architecture maximizes light and ventilation without compromising privacy.Its configurations are 2BHK bedroom homes with extreme emphasis on functionality and comfort. 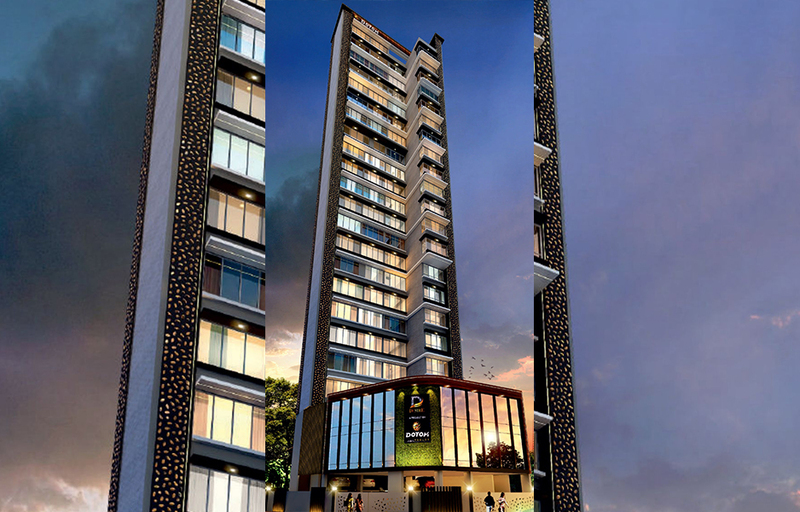 The podium space is effectively utilized as a community space and emphasis on easy parking and smooth internal driveway circulation. 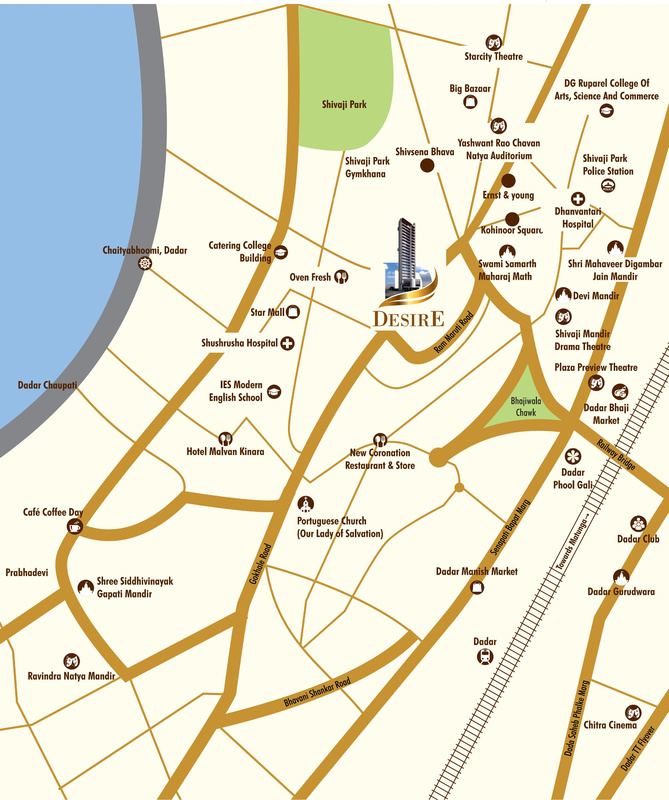 It has a magnificient temple in the vicinity and bandra-worli sea link view which adds more amenities for you.